Welding rectifier is next highly developed product of CRUXWELD. After rich industry based research, we are able to assure our client about Welding Rectifier. 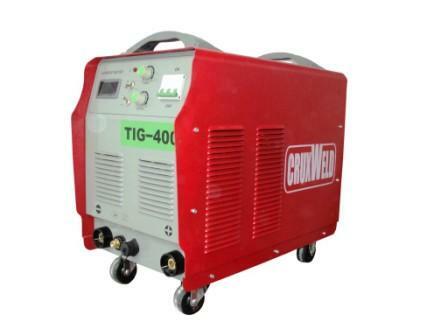 These welding rectifiers are highly using in various fabrication & construction industries. Our qualified team use best quality raw material to make latest design DC rectifier. All welding products set in motion after qualify so many quality tests. 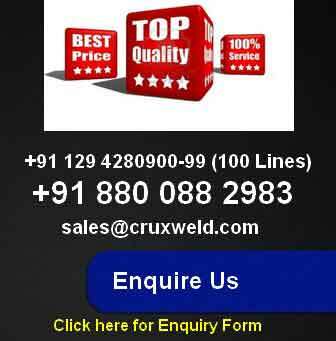 Our incorporated clients can avail the offered welding machines range from cruxweld at the most fair prices. True produced a dc voltage and current for large loads. Static Arc with easy droplet transfer. Acrylic powder coated body for rust and corrosion free long life. Excellent welding operation with all types of alloy steel. High O.C.V. welding machine for easy arc striking. True reliable with high performance and very suitable for outdoor, onsite use.